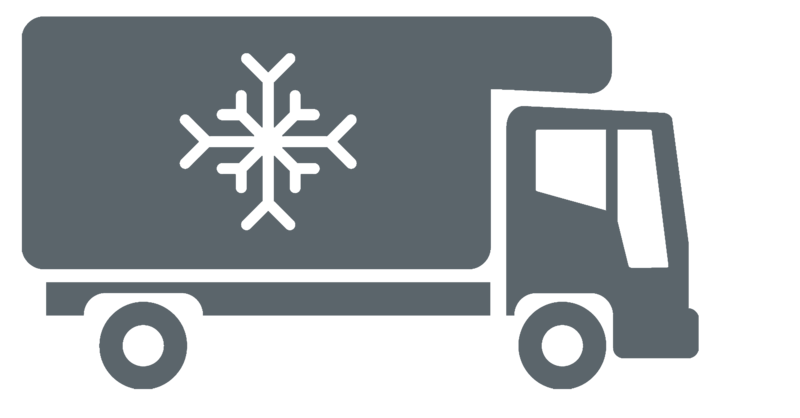 In-use diesel-fueled Transport Refrigeration Units (TRUs) and TRU generator sets that operate in California, whether they are registered in or outside the State. 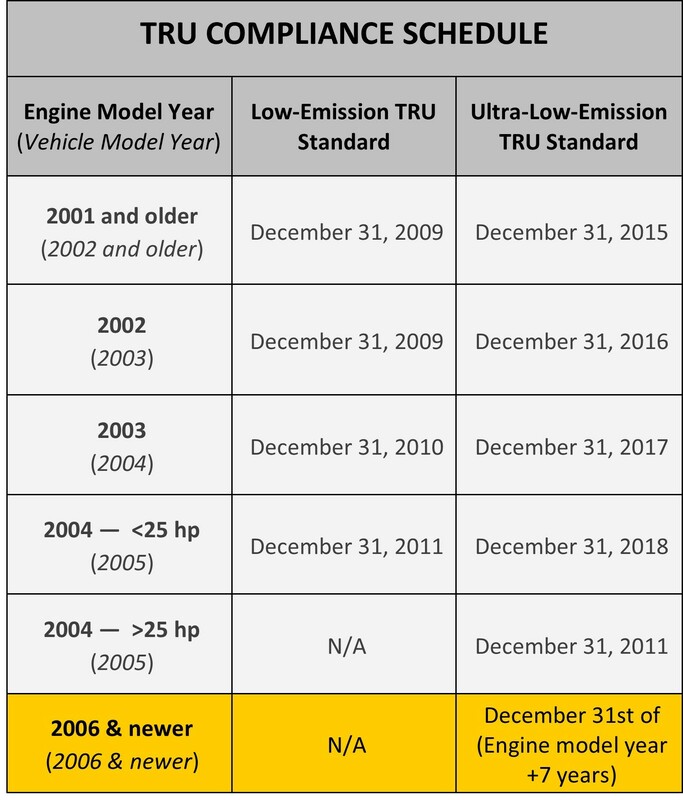 TRUs (reefers) and TRU generator sets that operate at all within California are required to meet in-use performance standards by the end of the seventh year after the engine model year or the unit manufacture year (See Compliance Schedule). California-based reefers are required to register with CARB within 30 days of entering a carrier’s control. California terminal operators that operate TRUs are also required to provide updates within 30 days of changes to any information in Operator Reports. If your TRUs are based in California, you are required to register your TRU with the California Air Resources Board. The deadline for registration of existing units was July 31, 2009. New units must be registered within 30 days of the unit coming into the control of the owner. You are strongly encouraged to apply for California Air Resources Board Identification Numbers (IDN) electronically, on the Internet, using the Air Resources Board's Equipment Registration (ARBER) system, since this is the fastest way to register. If you are the owner of a TRU that is based outside of California, applying for an IDN is voluntary and there is no deadline. The public may use the following links to search CARB’s Equipment Registration (ARBER) system to check the compliance status of TRUs and TRU generator sets and provide comments or provide tips on violations about specific TRUs. CARB will monitor these comments/tips and follow up with enforcement action, if warranted. You can also report noncompliant TRUs to CARB's Complaint Program.